BuzzFeed has launched BuzzFeedNews.com, a site dedicated exclusively to news content written by the brand’s 250-person editorial team. Previously, news content was hosted on BuzzFeed’s main site. BuzzFeed News focuses on stories that matter most to a younger generation looking for a fresh perspective in news. This leads to content ranging from investigative reports of exploitative content on internet platforms to breaking down the stories behind viral tweets. As of May, BuzzFeed News content received more than 250 million page views per month. The news staff was also nominated for a Pulitzer Prize earlier this year. The site’s success and purpose has led to content deals with brands like Hulu and Netflix. The two streaming services join a growing list of brands who have partnered with BuzzFeed News. BuzzFeed News provides advertisers with the opportunity to reach millennials while aligning with engaging journalistic content. Currently, inventory is exclusive to programmatic, but down the road there may be opportunity for more custom partnerships. Amazon continues to grow its presence in the advertising world, reporting a 129% surge in its ad revenue for the second quarter. Marketers are increasingly investing ad dollars in Amazon and they’re considering it their third-biggest media investment after Google and Facebook. 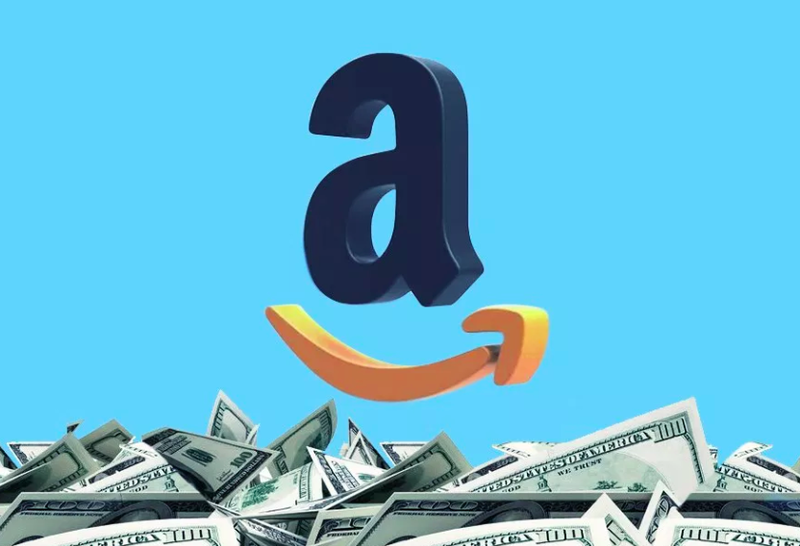 According to Digiday, Amazon is of interest to marketers who are seeking clear attribution, especially those who rely on lower-funnel tactics. Two weeks ago we wrote about Twitter purging suspicious or inactive accounts from its platform, part of a larger effort to restore trust and improve transparency. Now Twitter is developing ways to measure discourse on the platform as it continues to seek ways to clean up the service. Some Twitter users over the years have complained about other users who write comments — threats, abusive language, etc. — that violate Twitter’s terms of service. Many are suspended, but not all. Social platforms, especially Facebook, have also been under scrutiny for algorithms that create echo chambers wherein people tend to see and engage with viewpoints similar to their own, making it difficult to see content outside one’s own narrow purview. Facebook has had a rough few weeks, to say the least. 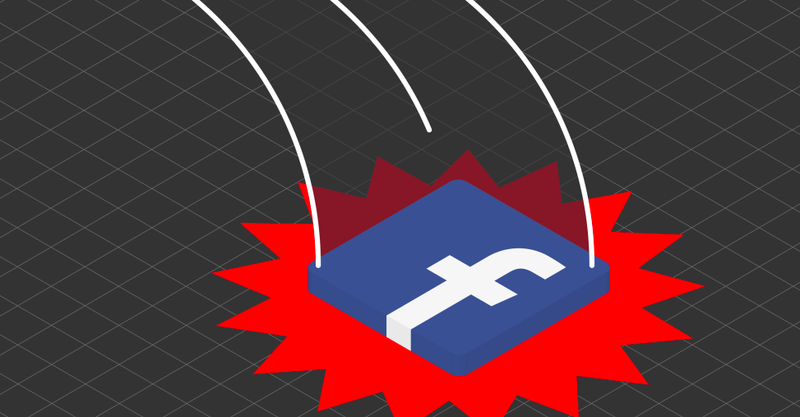 After reporting Q2 earnings that failed to meet Wall Street’s expectations, Facebook’s stock slipped 20% and its market value went down by more than $100 billion. Many are theorizing that investors are questioning the core of Facebook’s business (collecting data from its users in order to help businesses create targeted ads) given the current backlash regarding privacy protections online. Stagnant user growth in the United States and Canada, as well as decelerating revenue growth, seemed to worry investors the most. However, a new controversy has bubbled up among Facebook users that has more to do with how the platform’s talk of being tough on disinformation and fake news doesn’t match up with its actions. Specifically, Facebook said it will not outright ban pages notorious for spreading conspiracy theories (like InfoWars), and instead rely on algorithms to minimize the spread of fake news. “You can put up that content on your page even if people might disagree with it or find it offensive, but that doesn’t mean that we have a responsibility to make it widely distributed in News Feed,” Zuckerberg said during an interview on the Recode Decode podcast.